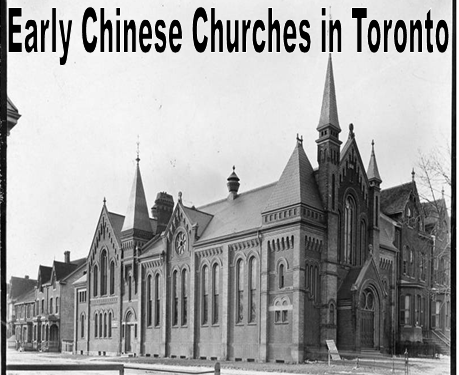 Following the Toronto Conference, plans were made to take a proactive approach in making Chinese a part of Canadian society and to preach Christianity to Chinese communities in Canada. 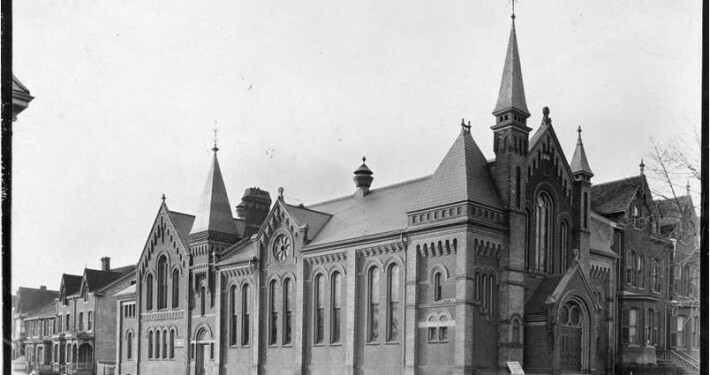 Chinese churches were not limited to English classes, but they also provided a space for community events, organized picnics and church bazaars. 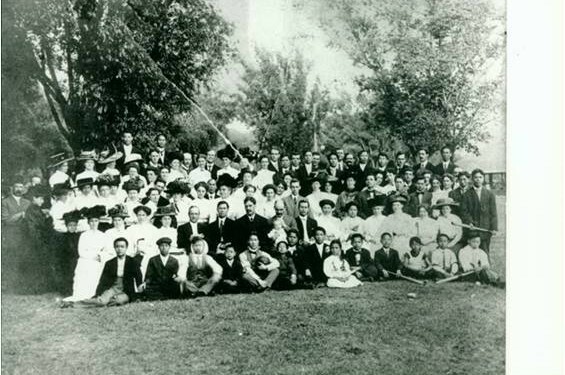 Many churches organized picnics and community gatherings for their Chinese members and students from Sunday schools. 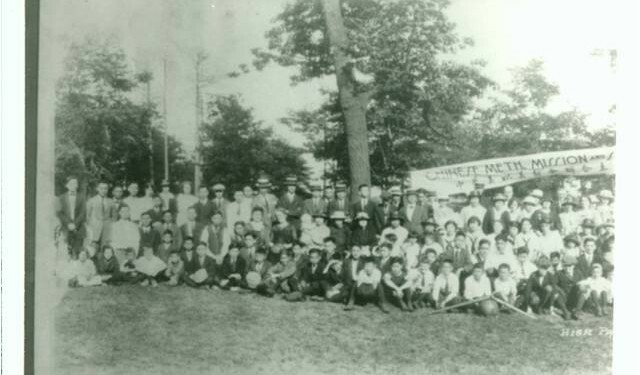 The picnics helped the Chinese Christian community to socialize and explore places outside of Chinatown in Toronto, helping them integrate into society better. 16th Annual Meet of Chinese YMCI and Chinese Sunday Schools. 1926. Tom and Joan Lock Collection, Exhibition Park, Toronto. Multicultural History Society of Ontario. Web. 13 July 2015. Beverly St. Baptist Church. 1926. City of Toronto Archives, Toronto. City of Toronto Archives – Globe and Mail Collection. Web. 13 July 2015. 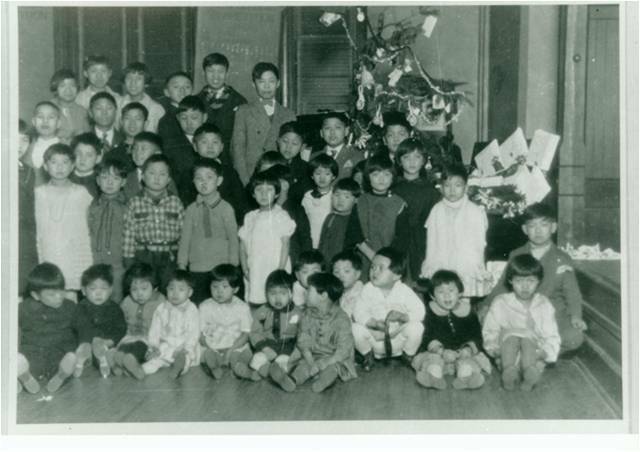 Chinese Baptist Church (Fond 1244, Item 2161). City of Toronto Archives, Toronto. City of Toronto Archives. Web. 13 July 2015. 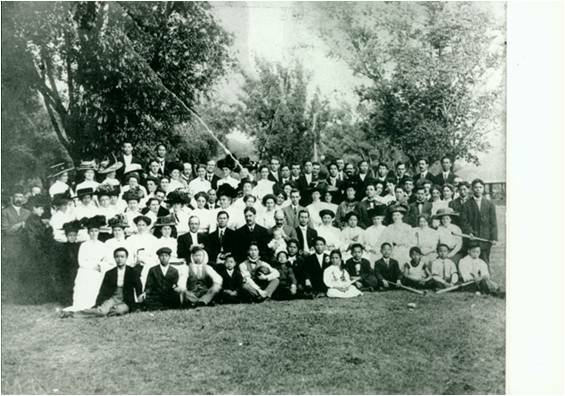 Chinese Methodist Mission and Sunday School Picnic. 1923. Tom and Joan Lock Collection, High Park, Toronto. Multicultural History Society of Ontario. Web. 13 July 2015. First Chinese Church Picnic. 1910. City of Toronto Archives, Toronto. Chinese Canadian Women 1923-1967. Web. 13 July 2015. Mah, Valarie. 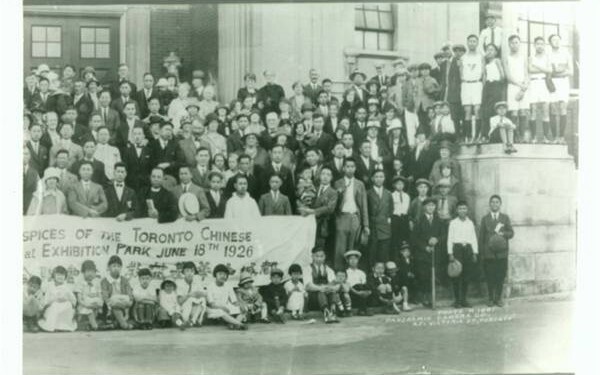 An Indepth Look at Toronto‘s Early Chinatown, 1913-1933. Toronto: N.p., 1977. Print. Mah, Valerie. 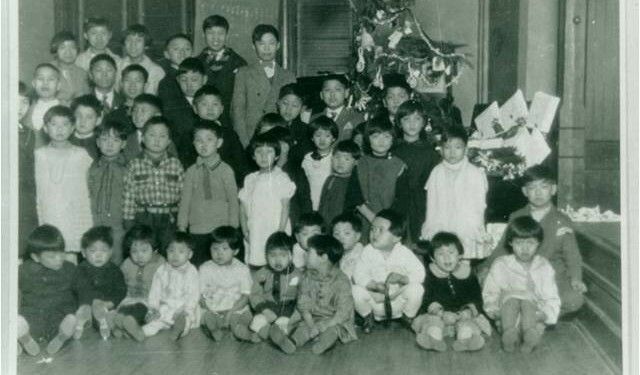 The Bachelor Society: a Look at Toronto’s Early Chinese Community from 1878-1924. Toronto: N.p., 1978. Print. 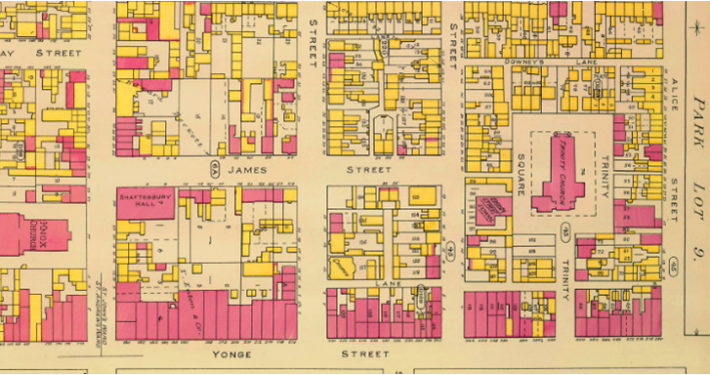 St. John’s Ward: Toronto Fire Map 1884. 1884. City of Toronto Archives, Toronto. City of Toronto Archives. Web. 13 July 2015. Thompson, Richard H. Toronto’s Chinatown: The Changing Social Organization of an Ethnic Community. New York: AMS, 1989. Print. Aiman Khan, the contributor of “Early Chinese Churches In Chinatown”, is a second year English student at Ryerson University. She has a keen interest in learning about intercultural relationships, and her recent work explores the role of churches in bridging the gap between Canadians and Chinese in Toronto. Aiman also write short stories based on social and cultural issues in multicultural societies.